The way people buy homes has changed... does your sales process reflect this change? 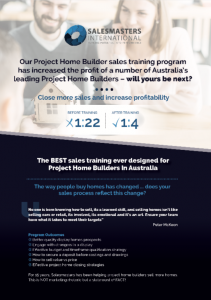 Our Project Home Builder sales training program has increased the profit of a number of Australia’s leading Project Home Builders – will yours be next? 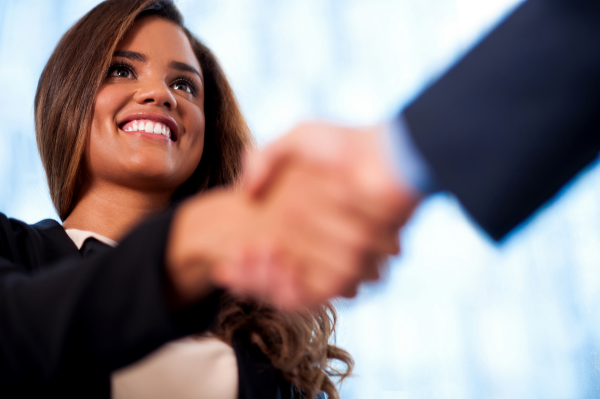 WE HAVE DEVELOPED A 4 PART SERIES OF SHORT 2-HOUR WORKSHOPS FOR YOUR SALES TEAM. e.g.. “I’m just looking”, “Can I have some plans” , “I’m not ready to do anything at the moment”, “I’m going to talk to several builders”, “I can get a similar home from your competitor much cheaper” etc. YOU WALK AWAY (FOR NO $$$) AT THE END OF THE 1ST PROGRAM IF YOUR SALES TEAM SAY THEY HAVE NOT BENEFITED. ALL YOU INVEST IS 2 HOURS OF OF YOUR TIME WITH AUSTRALIA’S PREMIER SALES EDUCATOR. For 15 years, Salesmasters has been helping project home builders sell more homes. This is NOT marketing rhetoric but a statement of FACT! Brochures … what’s best practice today…hidden or displayed? First impressions count. 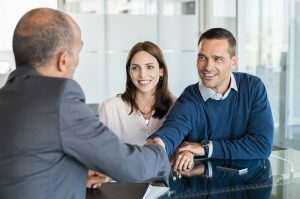 Your sales team need to be able to convey the message of “a transparent service” to your prospects so they understand that you can and will design the home that they want, on budget and on time. 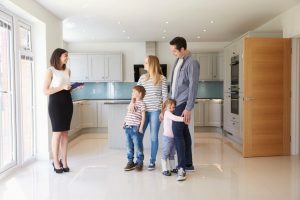 Trial Closing in New Home Sales … it’s not optional … it’s critical. We know you are faced with these objections on a daily basis – this session helps your team to understand what to do with those objections that turn a prospect into a client. FACT 1: Kingbuilt new home sales continue to grow by 100% each year, year on year since engaging Salesmasters 3 years ago in 2015. Personally, Peter McKeon and Salesmasters have not only taught me and the Kingbuilt Sales team to be more effective and successful, his real legacy is his sales process. He came in, observed, interviewed, created, implemented then supported myself and the sales team until our agreed sales benchmark was met … in our sector today, it’s really hard to find a genuine expert that delivers on ALL of that. FACT 2: If you are a New Home Project Builder like us and want to immediately and measurably increase your sales, talk to this guy … he is an absolute genius. AS A MULTIPLE AUSTRALIAN SALES RECORD HOLDER … UNLIKE MOST SALES TRAINERS … THIS GUY WALKS HIS TALK. Peter McKeon has totally re engineered the way that Project Home Builders sell homes in Australia. 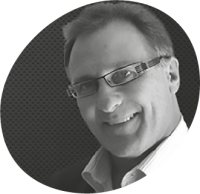 He is internationally recognised and universally acclaimed as one of Australia’s leading sales trainers. Peter has written and developed this comprehensive, proven sales training that is specifically designed for the Project Home Builder market after years of working with other Project Home Builders in Australia. This is a formula that works, delivered by a bloke that knows his stuff. His style is high energy, interactive, demonstrative training that cuts through the fluff and gets straight to the point. Your team will benefit from spending time with him .. no question. Our website has video examples and articles about the content of this program for you to digest. Peter McKeon is the Founder (1992) and CEO of Salesmasters International. Arrange a no obligation, phone call and sales audit, with sales training expert Peter Mckeon (CEO of Salesmasters International) to discover your ideal customised training solution to achieve your sales goal results. We will together discuss / analyse, your current sales process, your intended training outcome and show you our customised strategic sales training solution to deliver your results continuously.